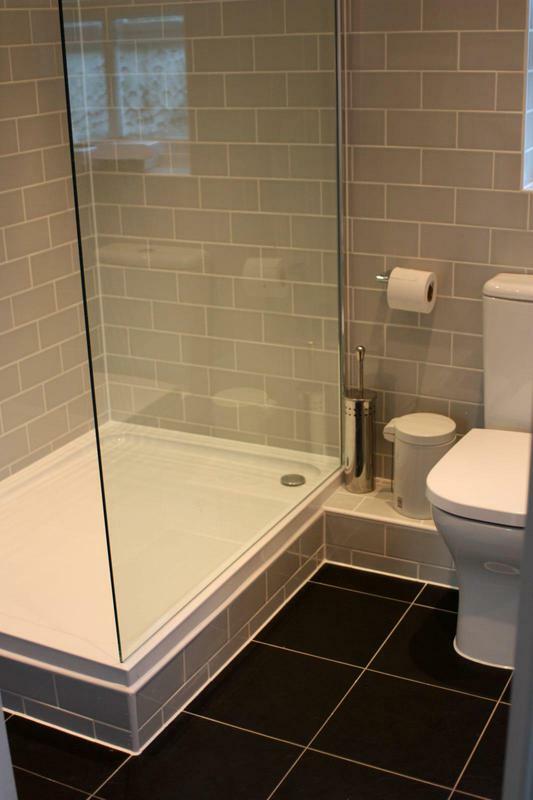 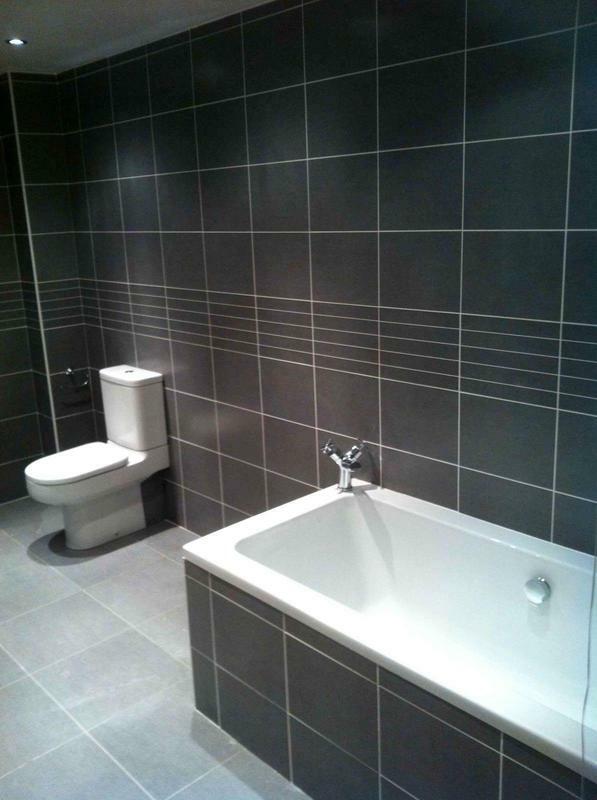 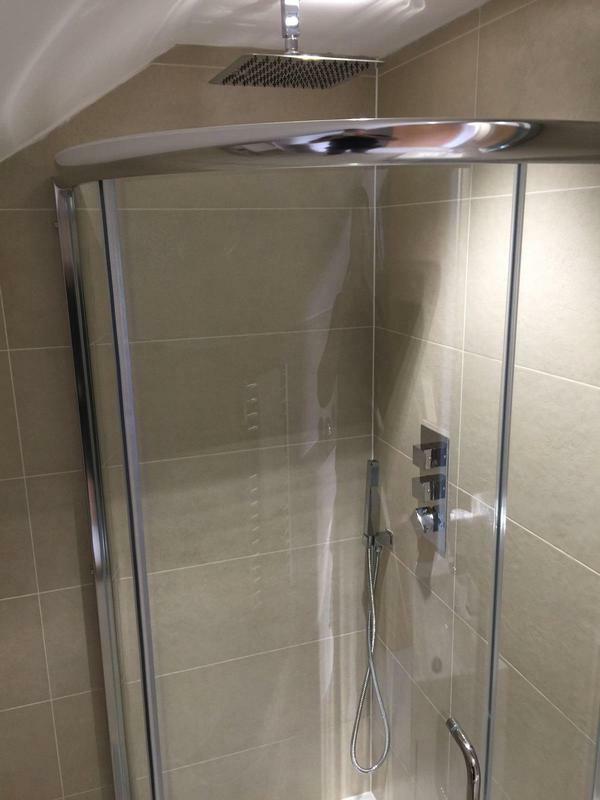 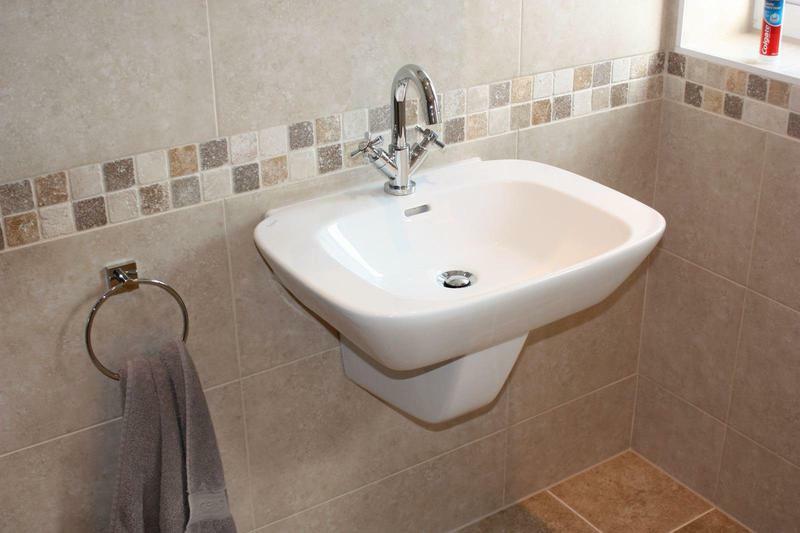 At S&L Plumbers we have been fitting bespoke bathrooms for over 14 years. 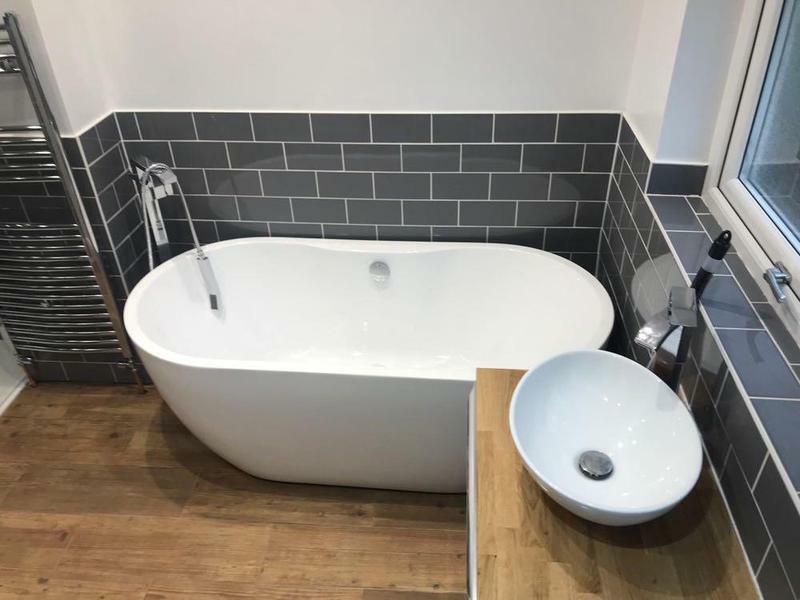 We pride ourselves on being the go-to plumbers & bathroom fitters for discerning customers in London and the surrounding areas. 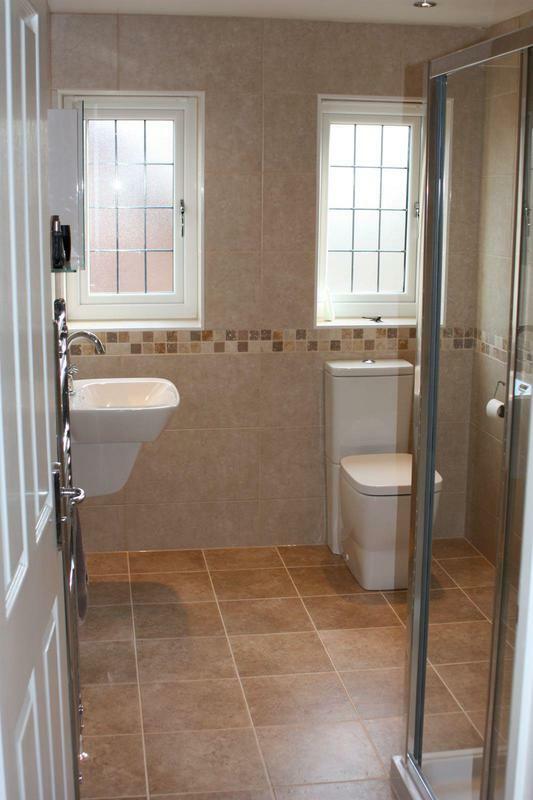 Our 14 years of experience has helped us to gain a good understanding of what works and what doesnt. 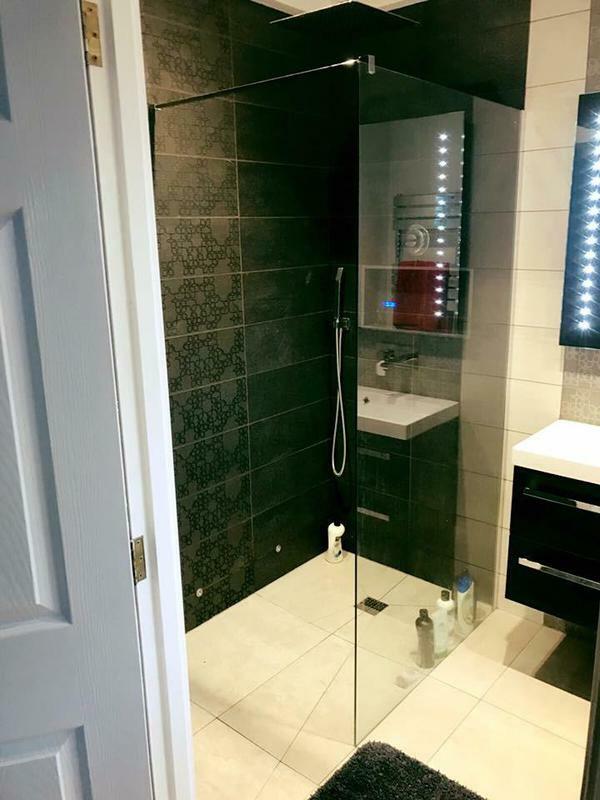 We take the time to listen to our customers needs and make recommendations to them based on their requirements and our extensive experience. 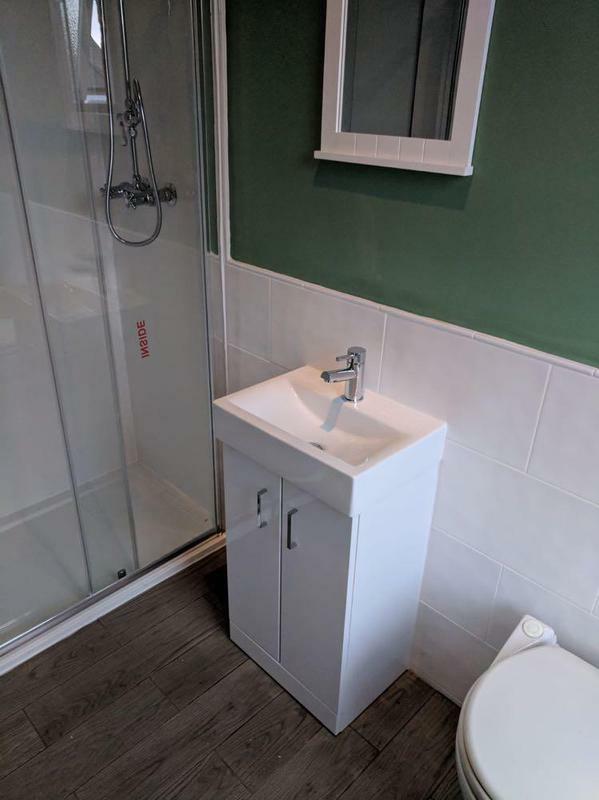 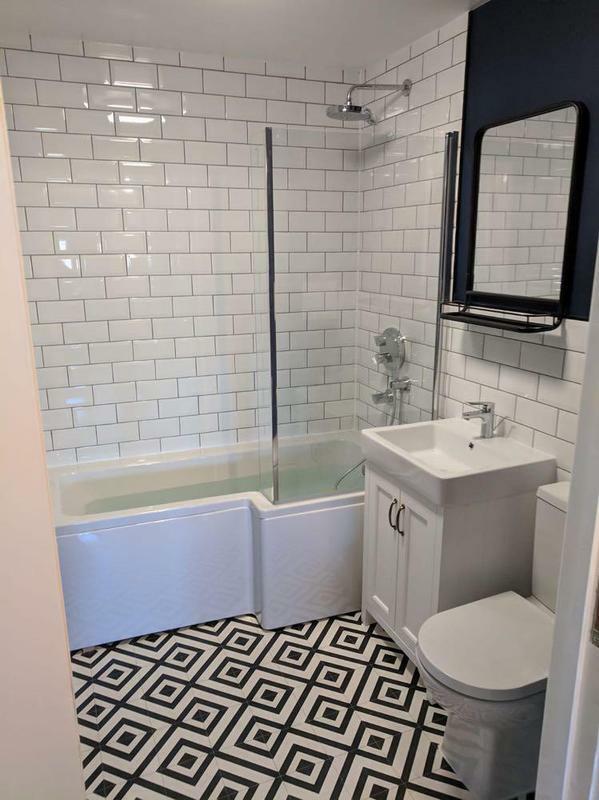 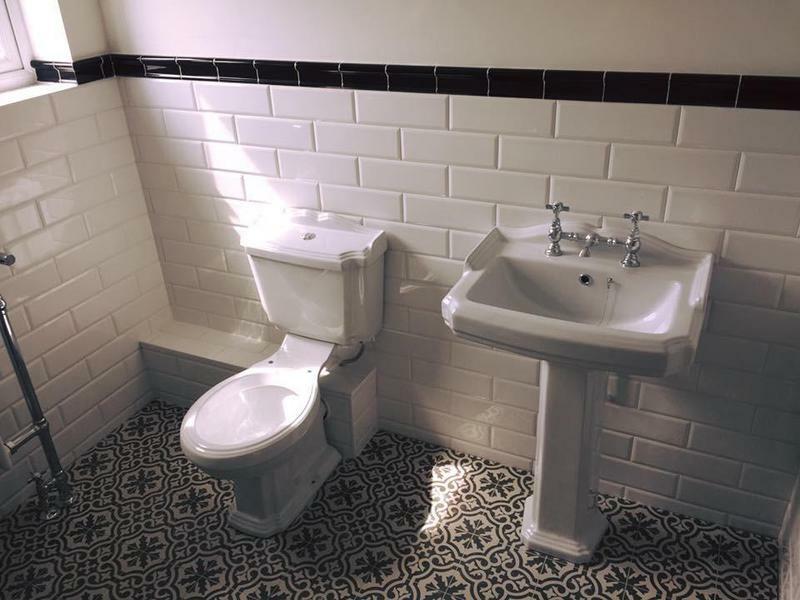 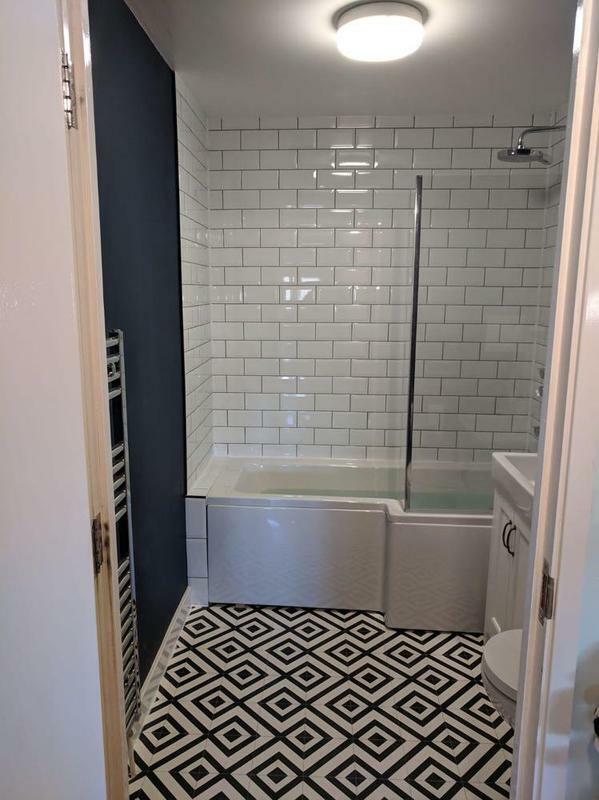 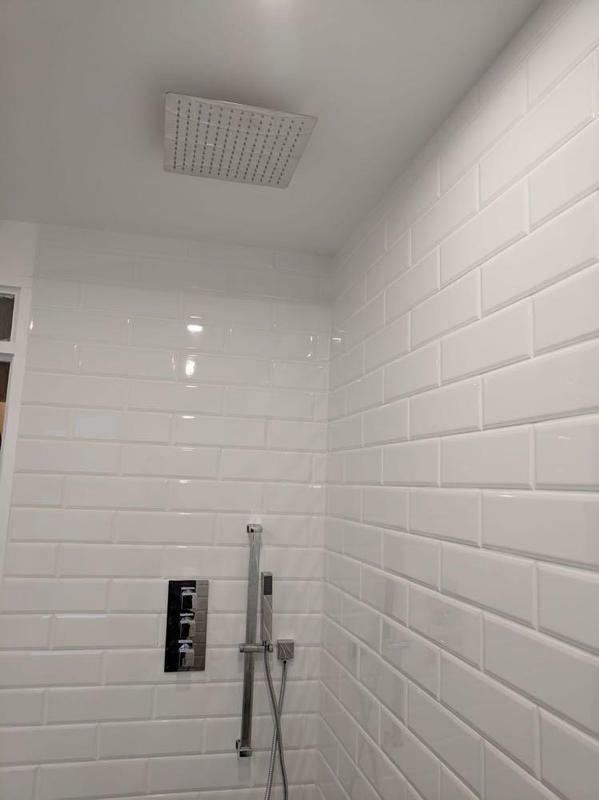 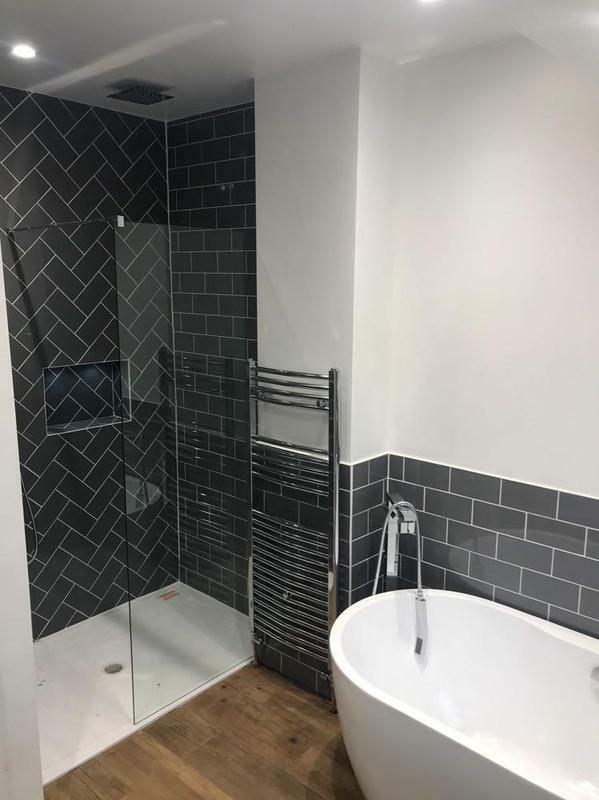 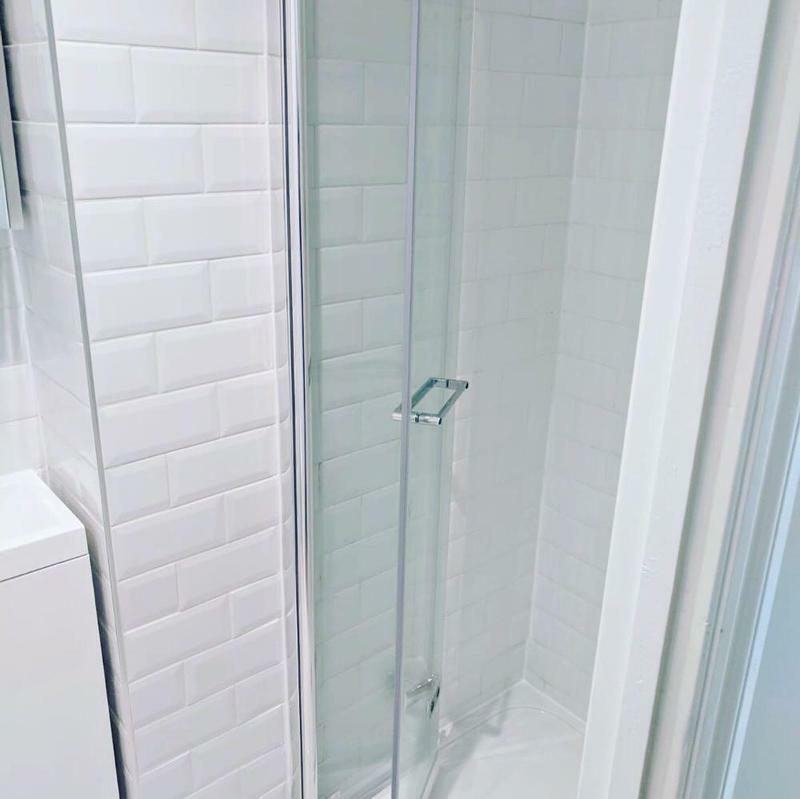 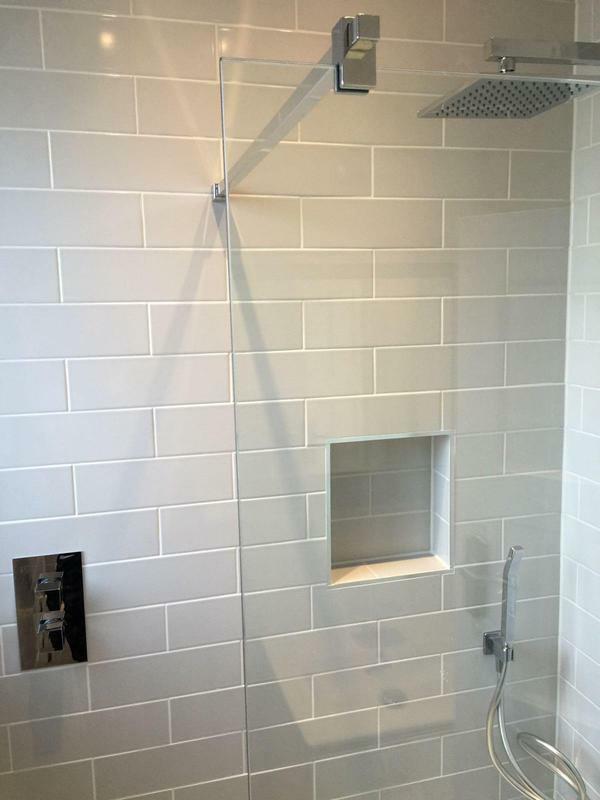 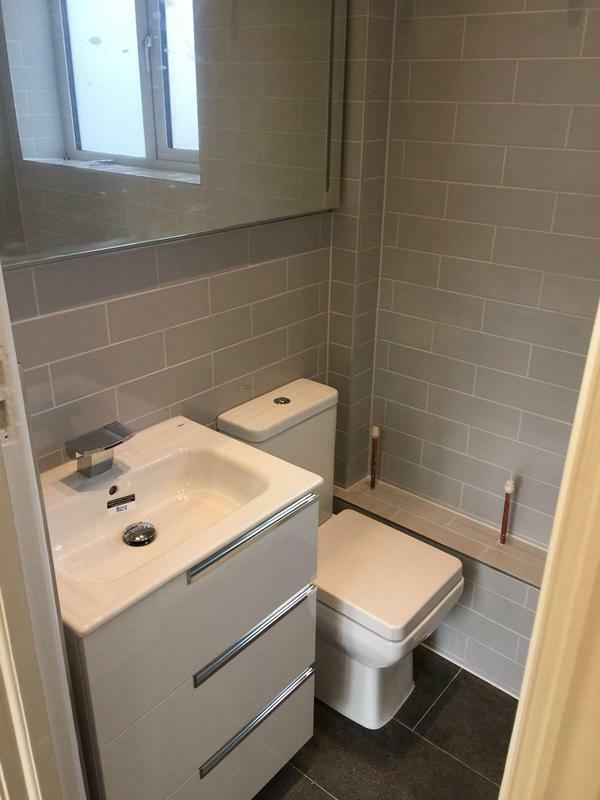 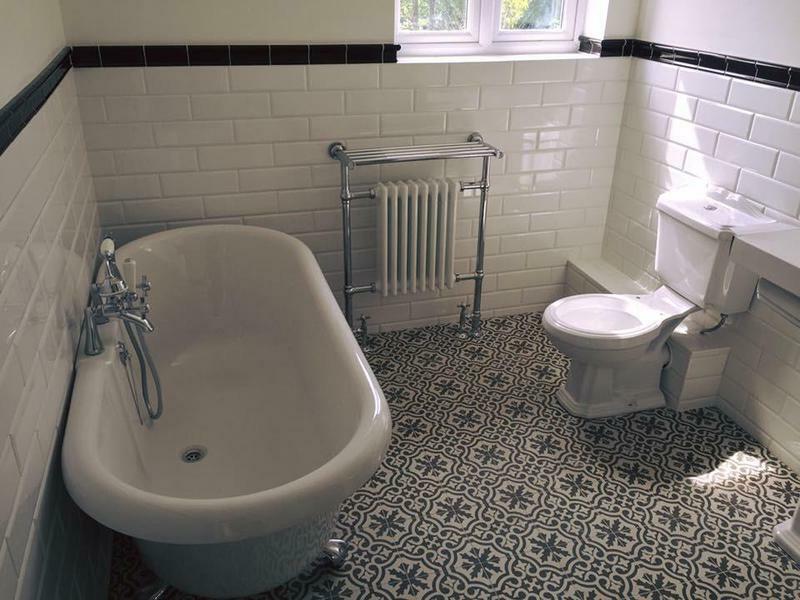 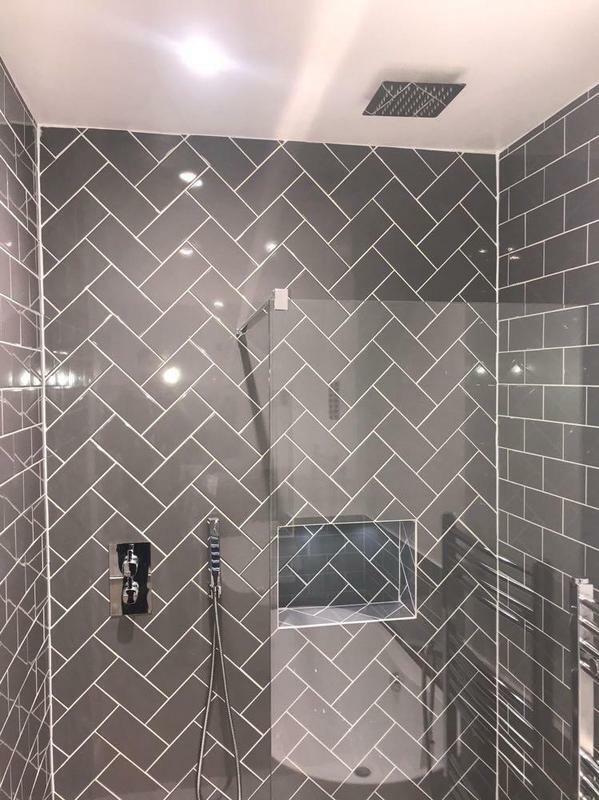 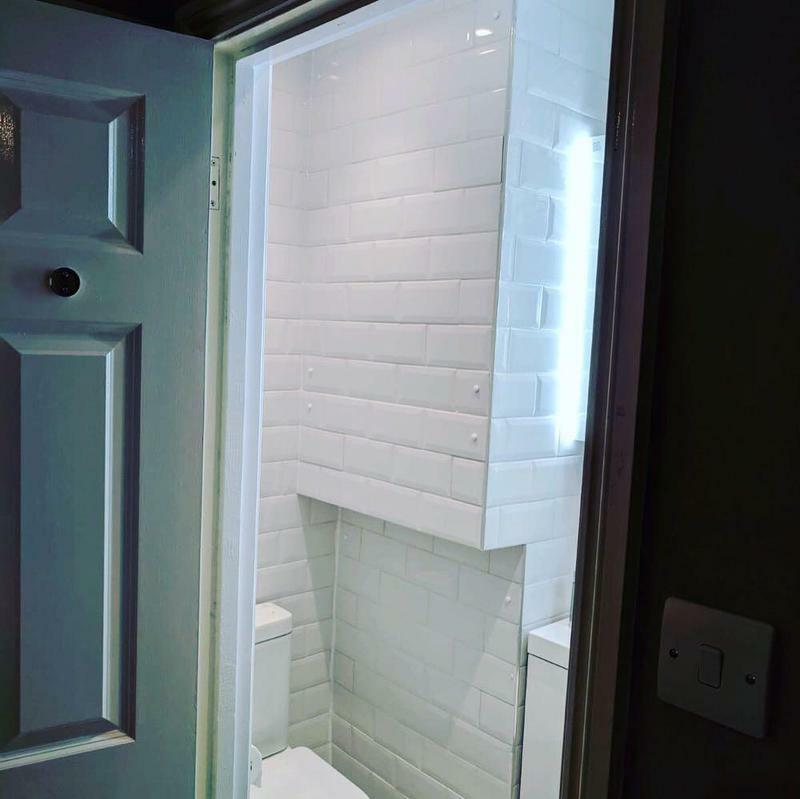 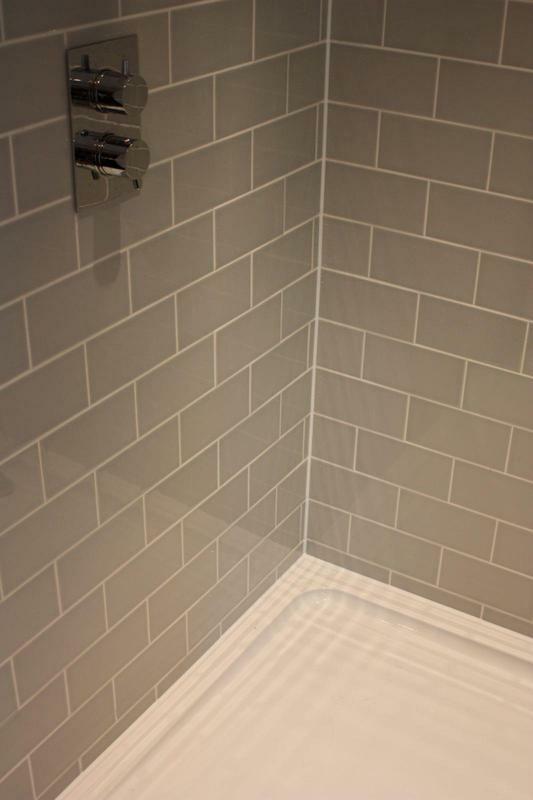 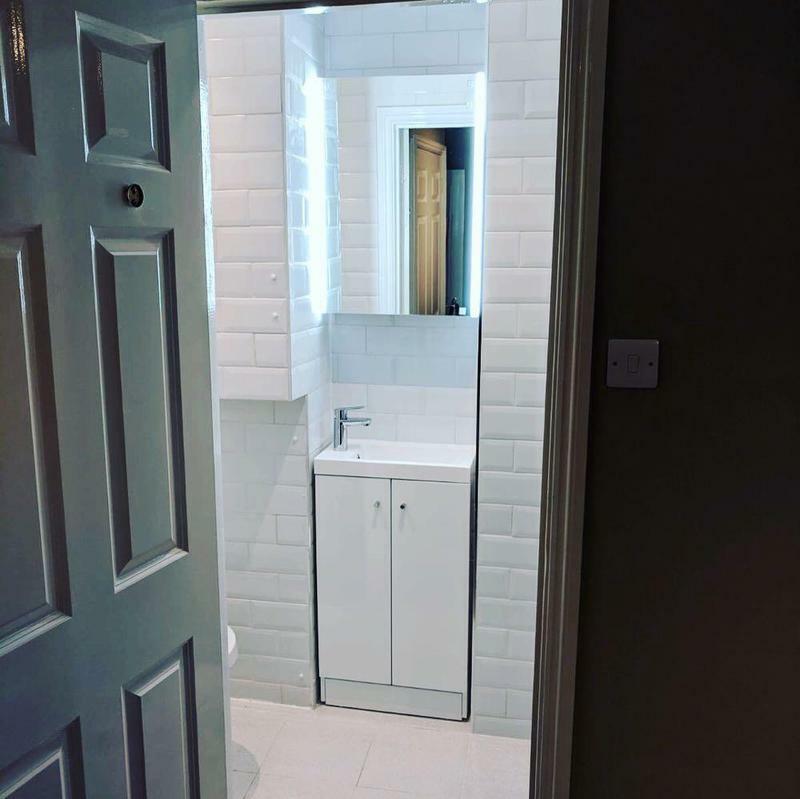 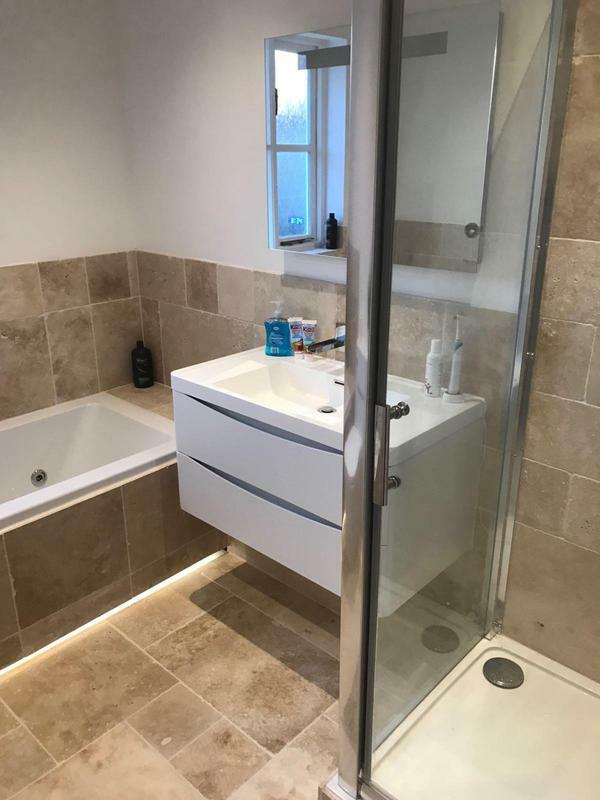 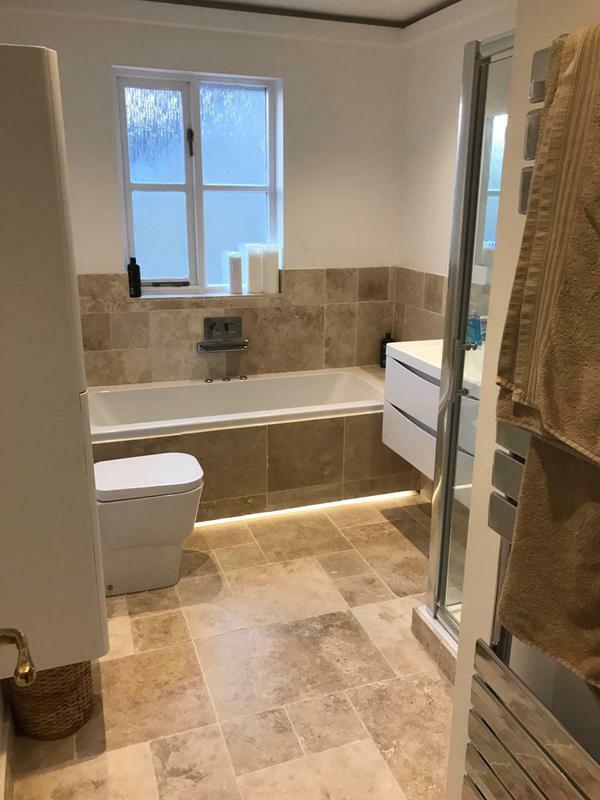 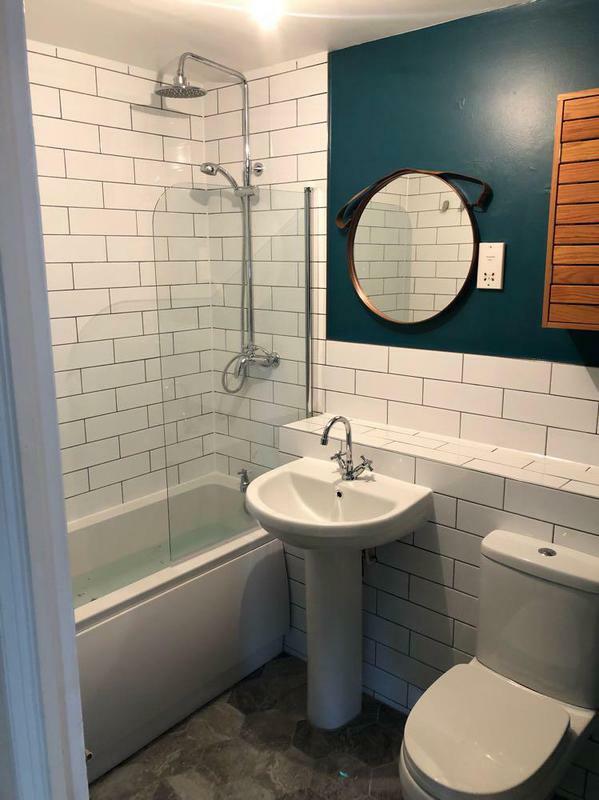 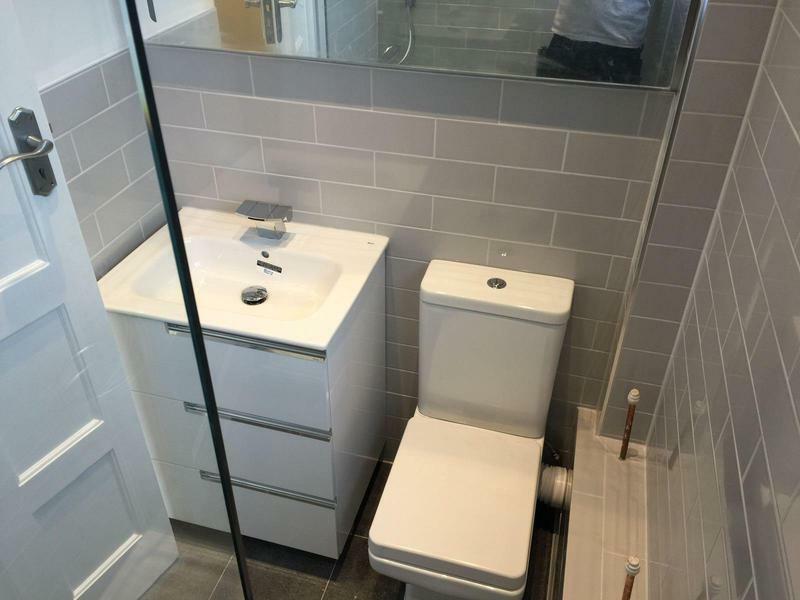 We are proud of our team of bathroom fitters and guarantee a friendly, clean and tidy service; we always aim to exceed your expectations, which is why we have gained the reputation as one of Londons finest local bathroom installers. 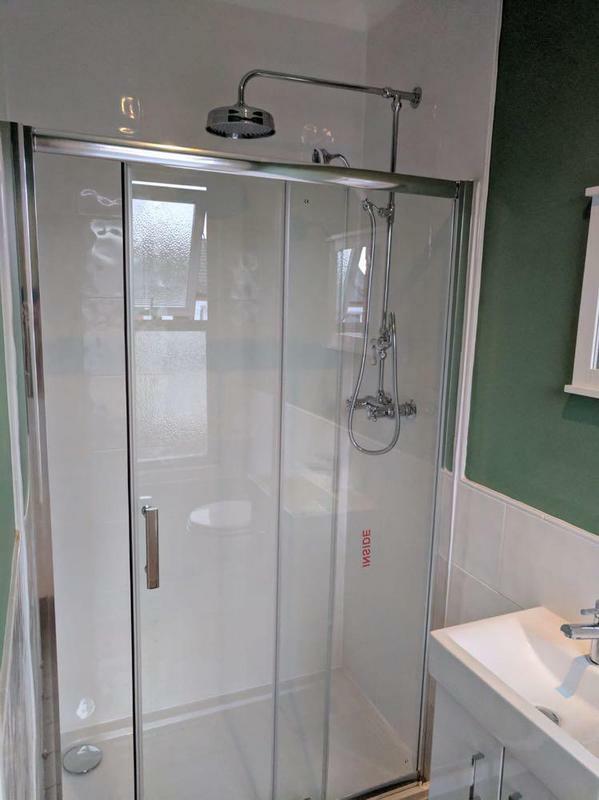 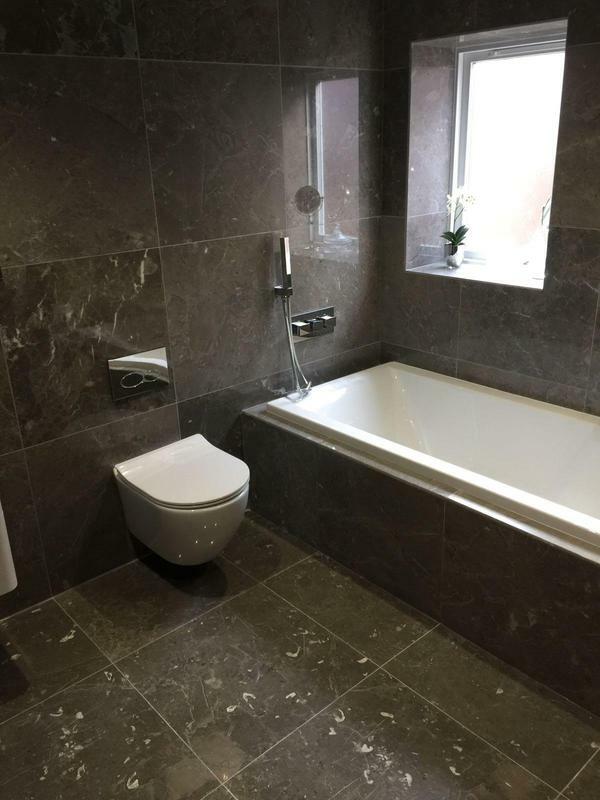 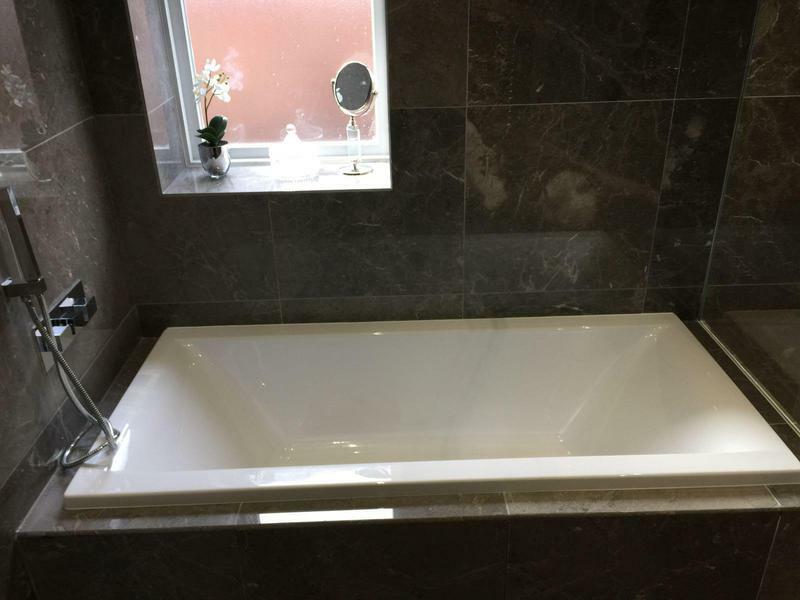 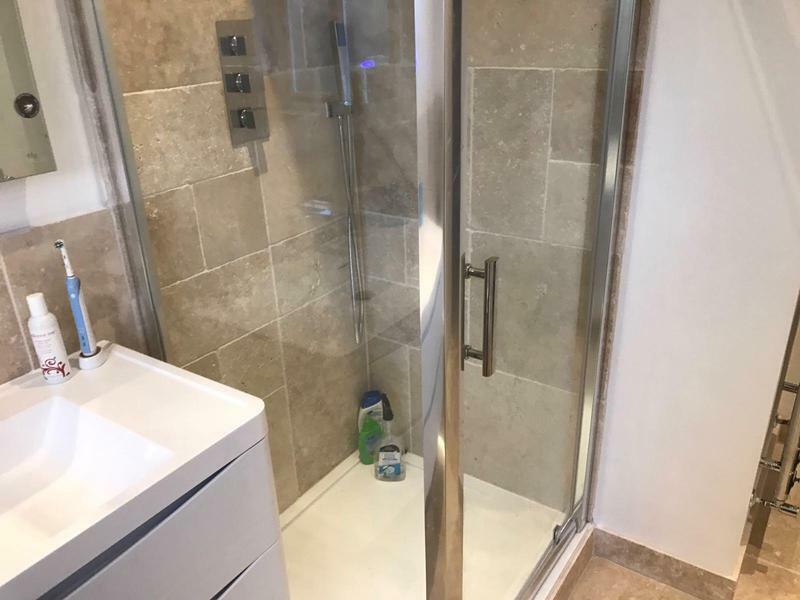 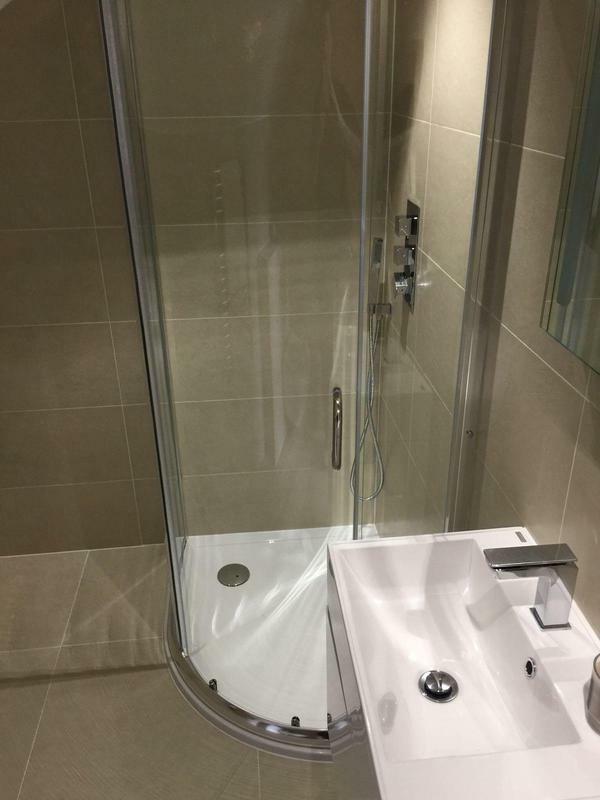 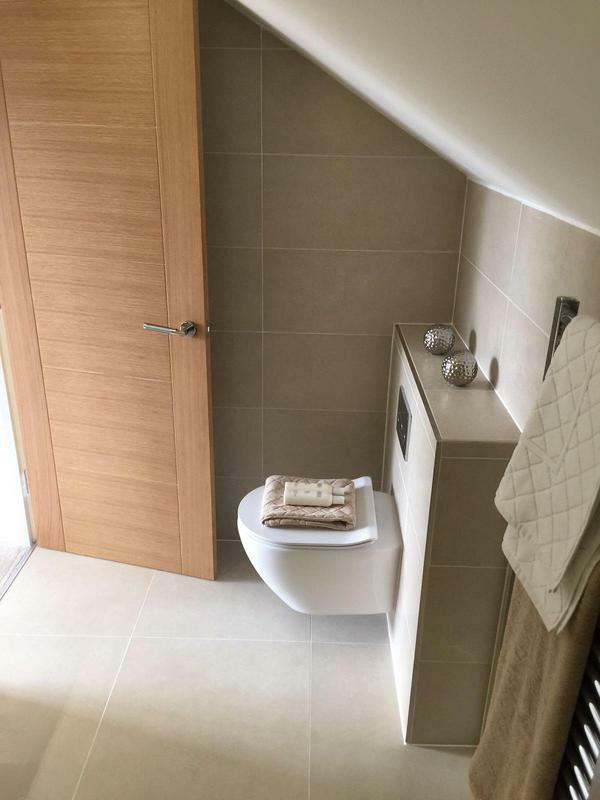 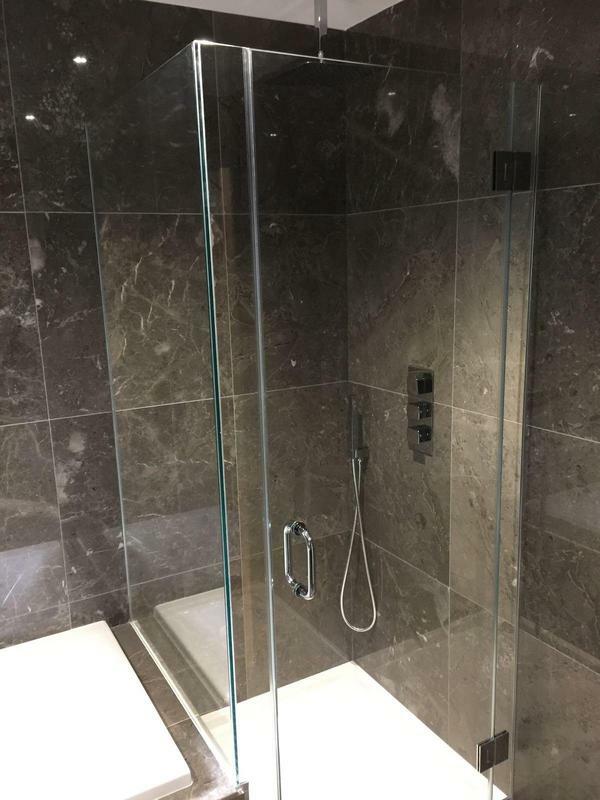 We take a personal approach to every bathroom fitting service we complete and ensure that every bathroom delivers on quality, value, functionality and appearance, so if you would like a free, no-obligation consultation and quote please contact us. 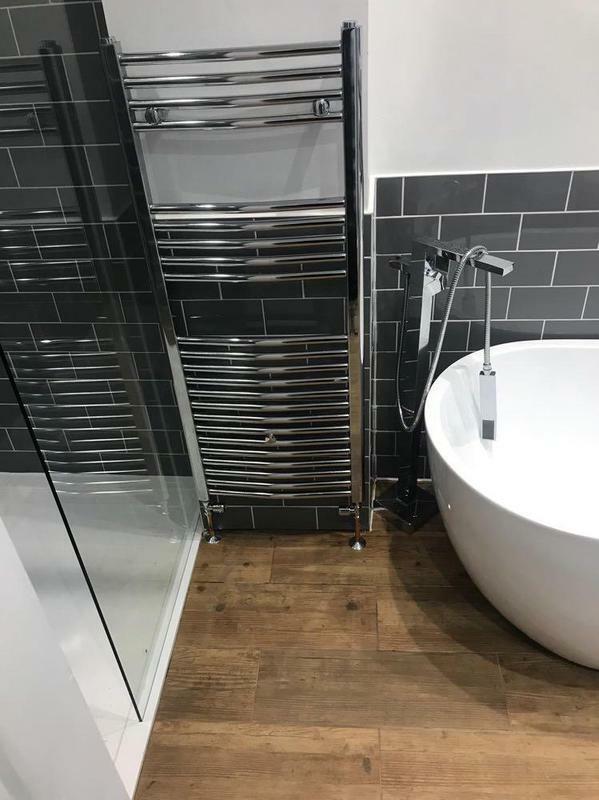 "Such a lovely team of workers turned up to help my elderly parents as they had no hot water - if you want someone to do a good job, on time and with a great attitude - look no further. 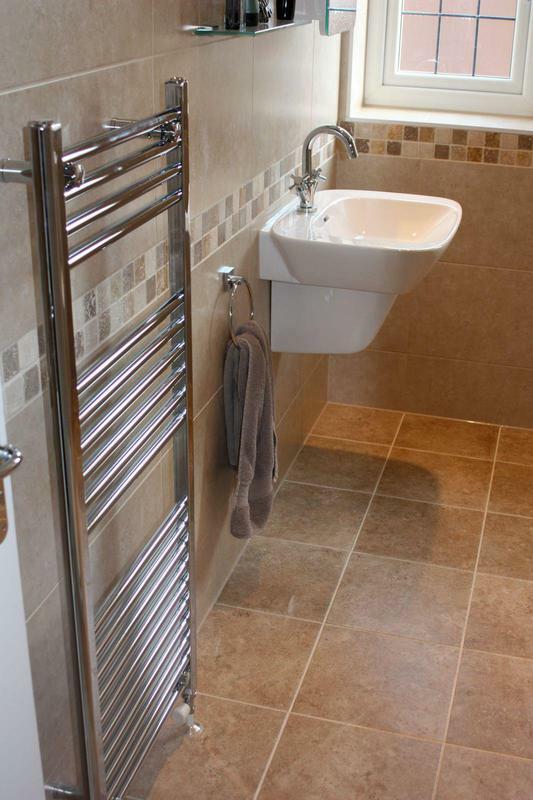 My parents now have heat and hot water and are very happy." 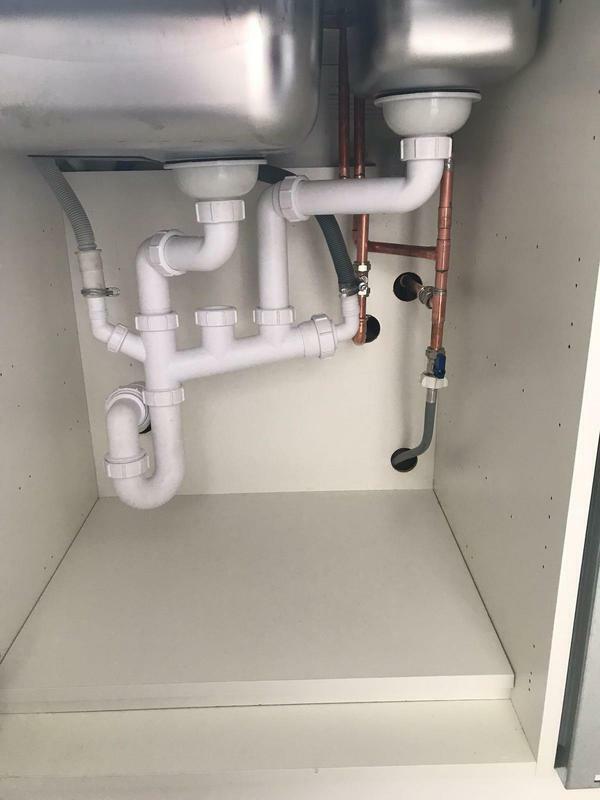 "Sam has done work on my boiler and now my mum's! 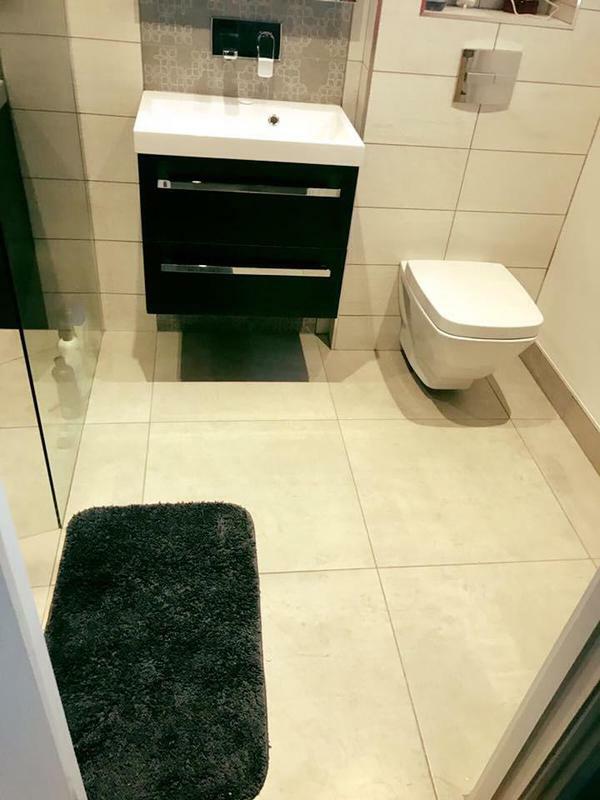 I trust him completely, he always turned up when he said he would and he was always professional and efficient. 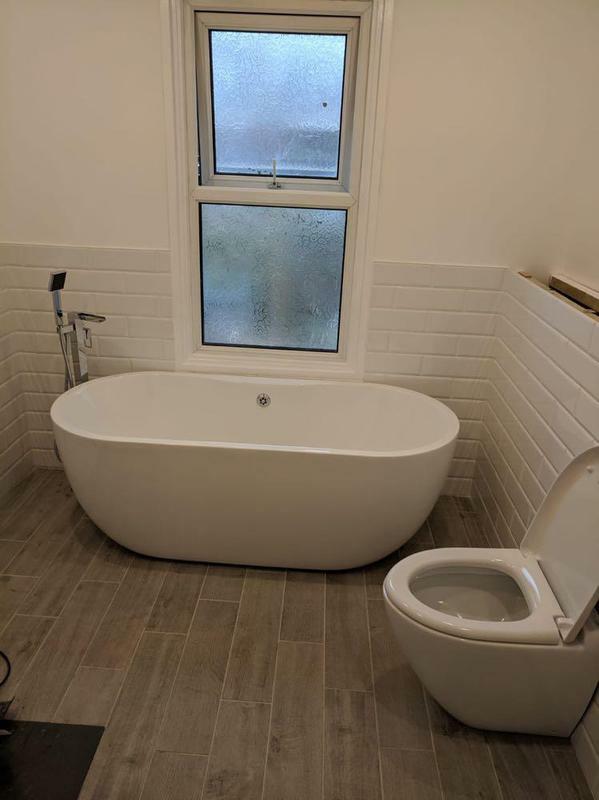 My mum also thought he was really good too! 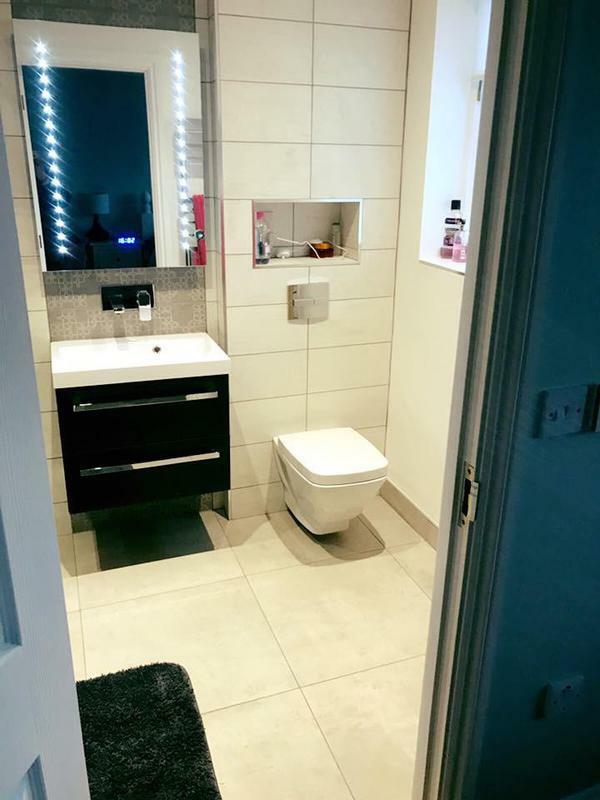 I wouldn't hesitate recommending Sam." 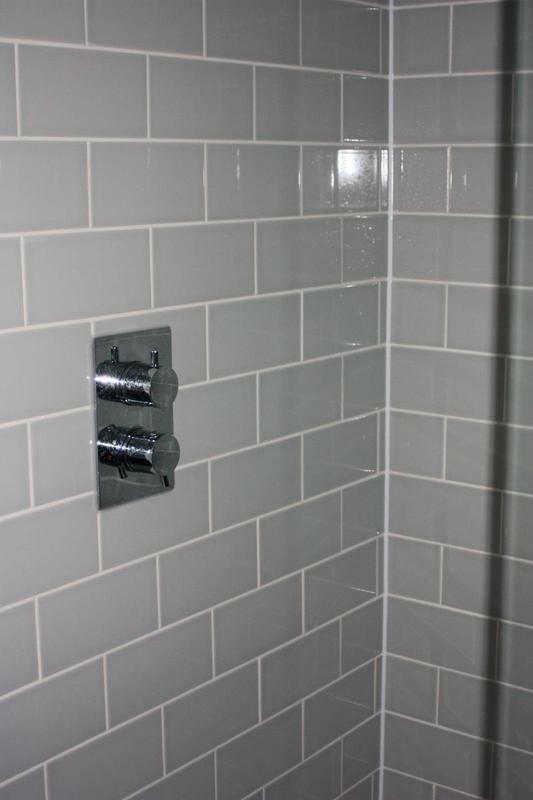 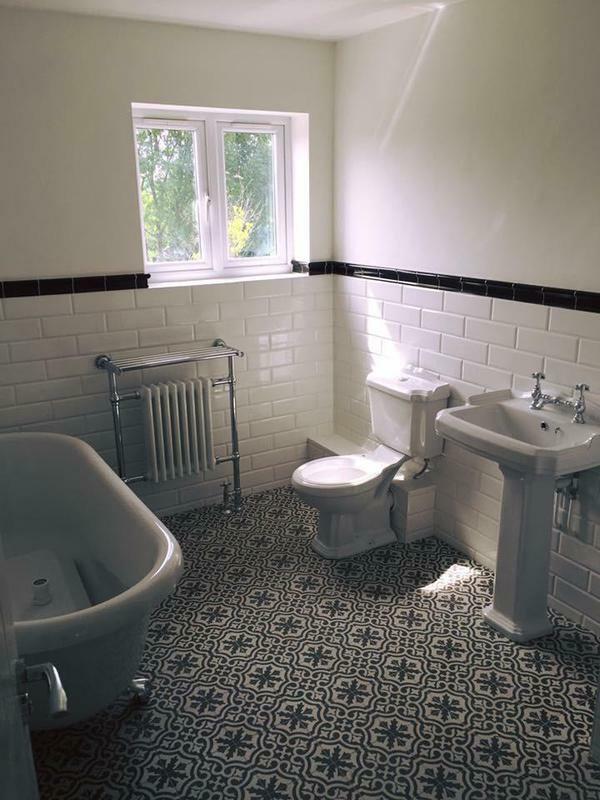 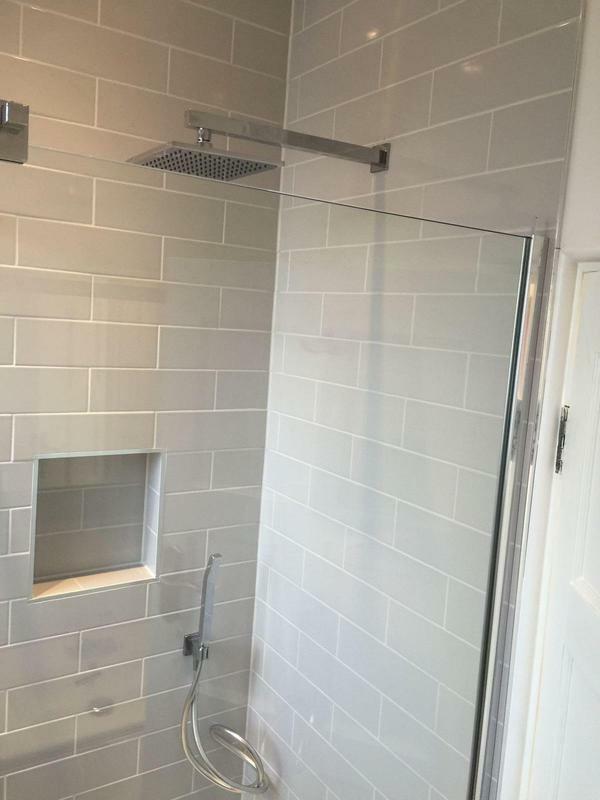 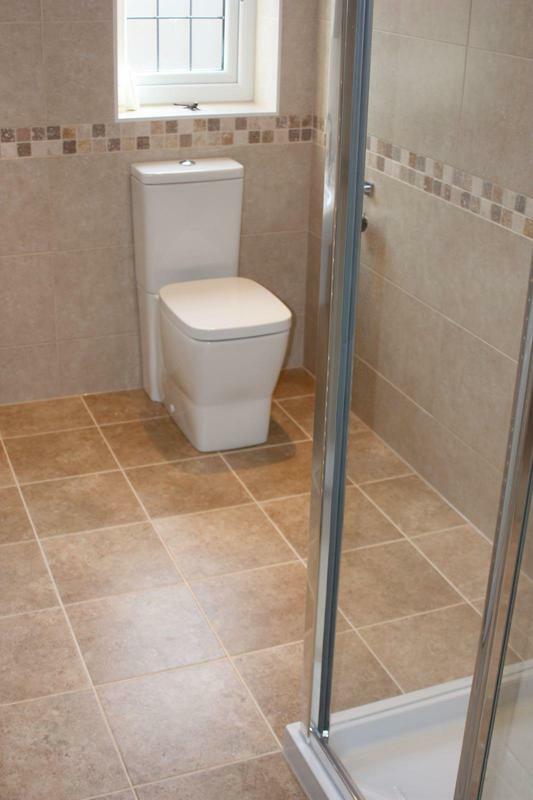 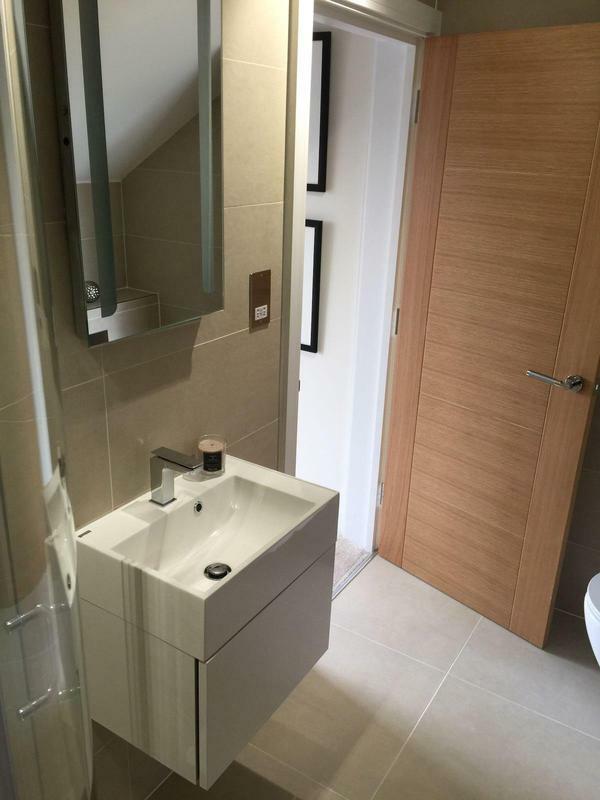 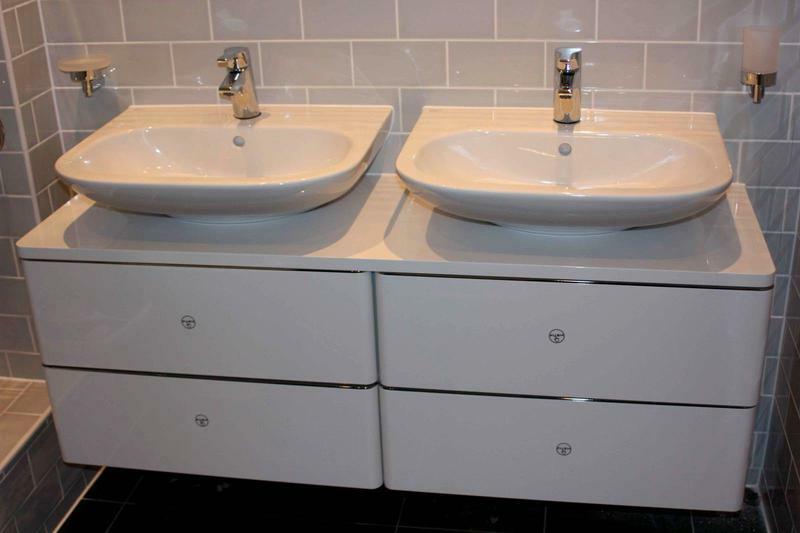 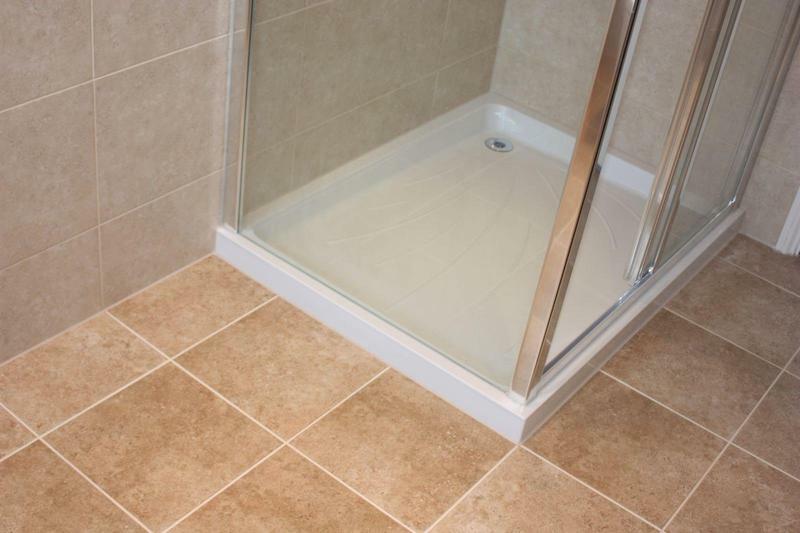 "Sam and his team did great work for us in fitting a new en suite and cloakroom. 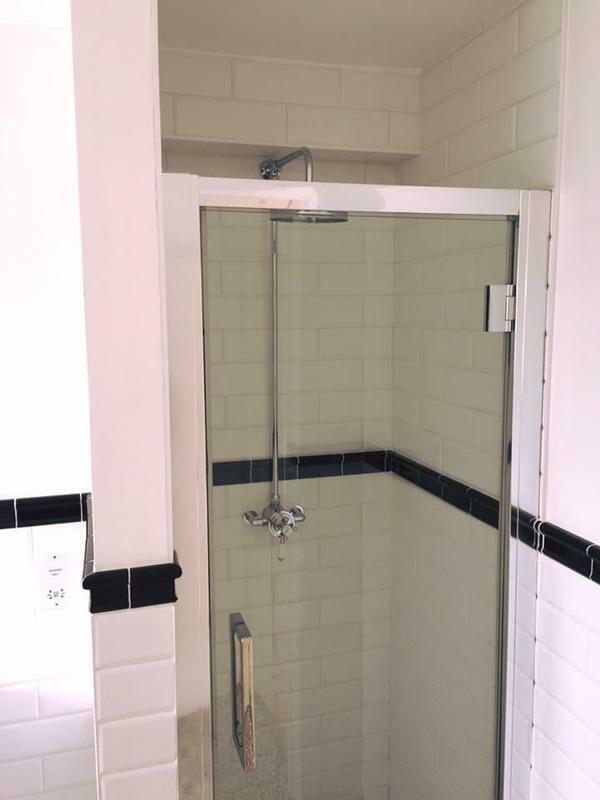 Nothing too much trouble. 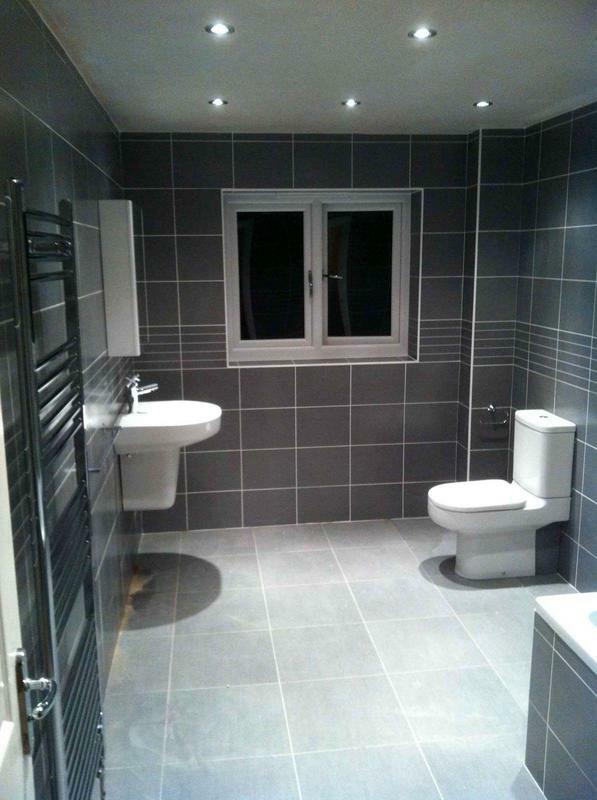 Great standard of work and any minor glitches fixed before the job signed off. 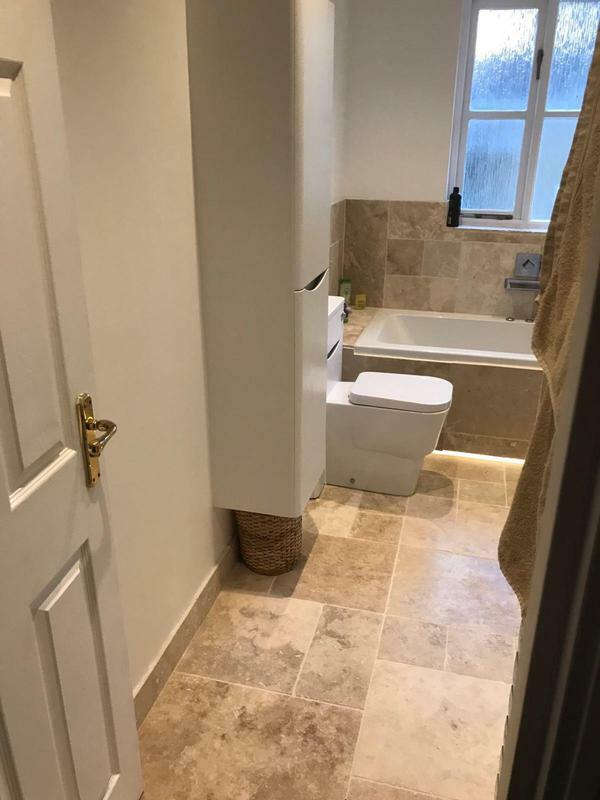 I’d definitely use him again. 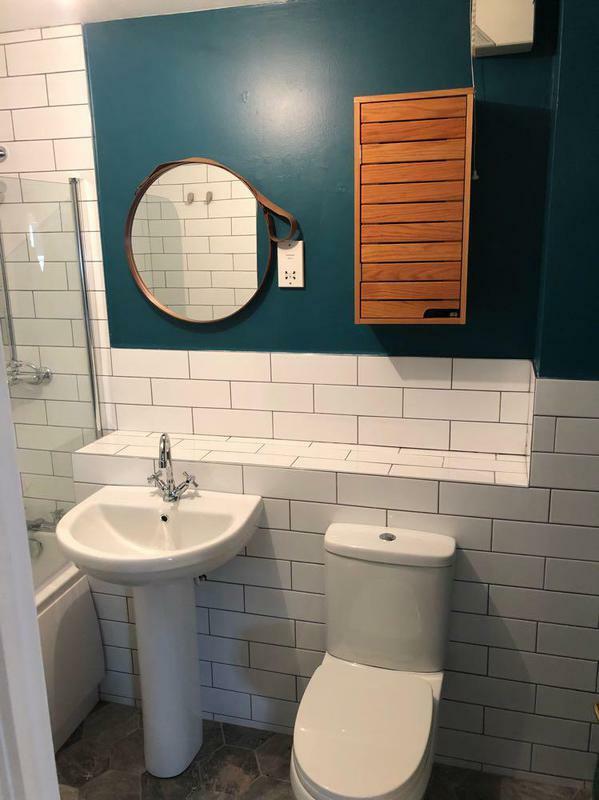 Thanks Sam. 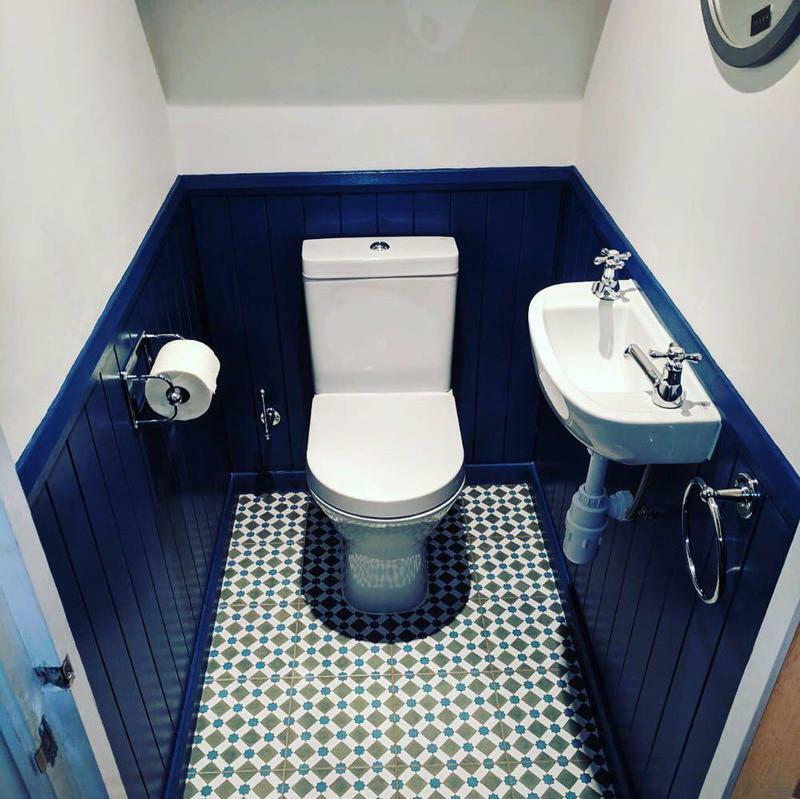 Kath Nicholson"